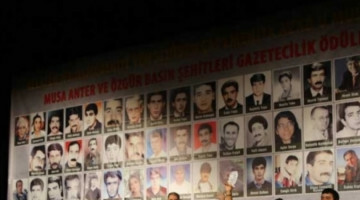 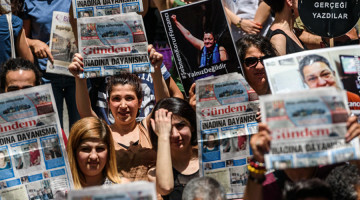 Turkish Journalists Union (TJU) administrators regularly visit imprisoned journalists. 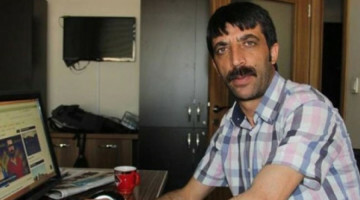 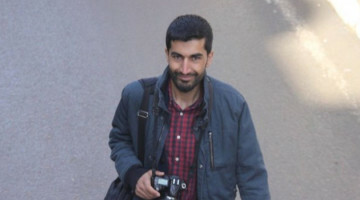 The TJU also visited imprisoned journalist Zehra Doğan in the Diyarbakır Type E Prison. 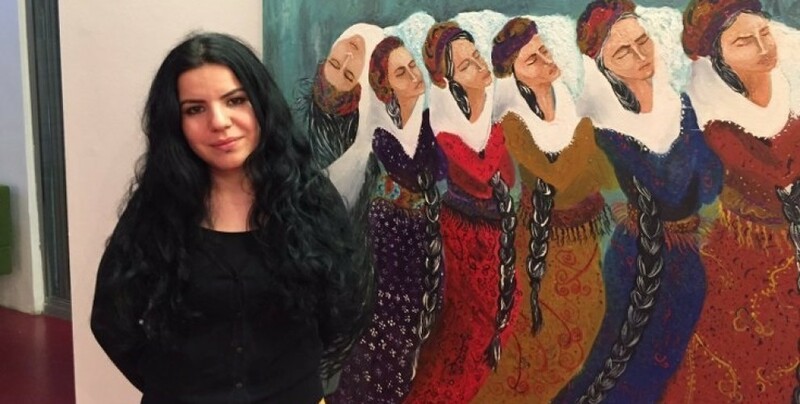 Artist and journalist Zehra Doğan stated that she will be in prison for 11 more months and added that the conditions in prison have deteriorated much further after the State of Emergency.